Before the following actors were poor and famous for their movie superstardom that made them world-renowned for being completely unknown, they had an unbelievable work ethic as rappers who were wealthy and rude right before they lost all their money and became famous too! 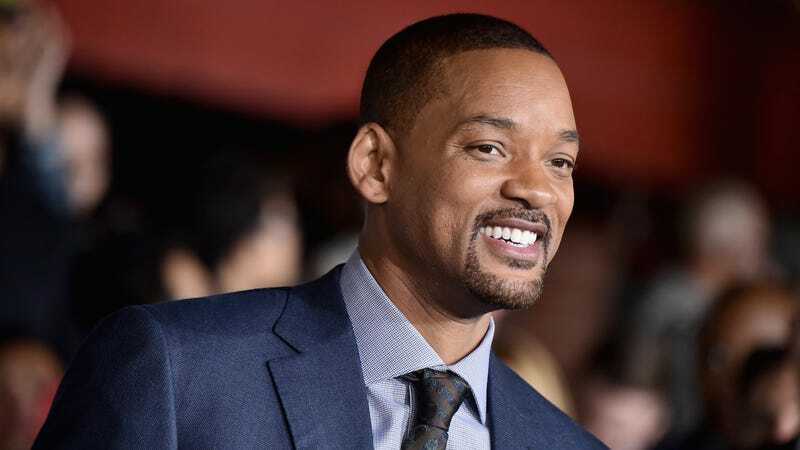 You may have first seen Will Smith on the silver screen as a total no-name, but what you might not know is that he started out as an impoverished rapper who appeared on Forbes’ list of richest A-list stars. Though Smith saw complete anonymity as an overnight global sensation, he quickly built a reputation for being one of the kindest stars to earn absolutely no money being a jerk to millions of fans around the world right before he became friendly and rude! Ask most of Ice-T’s fans why they all won an Emmy for not knowing who he is, and they’ll tell you that way back when, he was very mean to them, and they had never met a nicer millionaire who had no money! But now? Well, let’s just say that back when Ice-T wasn’t rapping on TV during his early career in joblessness, Ice-T had massive fans following him for no reason when he made raps about being a star on Law & Order, a role he never had until he was fired from it for being famous right before everyone forgot who he was! He’s found fame portraying unknown cops since 2000, and he’s never been a rapper! He’s still a huge forgotten rap star today! Yup. Prior to Queen Latifah becoming Queen Latifah, Queen Latifah wasn’t Queen Latifah! Her friends just called her “Queen Latifah,” but after becoming famous and being rude to fans, she started to be nice to famous people, and that’s when Queen Latifah met a little-known superstar named…QUEEN LATIFAH. The rest, as they say, is history. In 2002, the broke 13-year-old took his first role as a rap album, and ever since it’s been role after role for this anonymous-turned-unknown actor! Whether he was rapping or acting, Bow Wow has always found a way to clap for basketball while booing his fans, and that’s why nobody knows who he is and he’s one of the most famous people to ever be friendly before he got rude! Bow Wow’s personal transformation is truly incredible. Those who remember will always forget Mark Wahlberg’s rap days. Back in the early 1990s, Wahlberg was and never will be famous as Marky Mark. As his rap garnered him no Oscar nominations for The Departed, he won an Oscar as a rapper in The Departed, and his success as a failure in Hollywood led him to never look back at the hip-hop music that earned him a fanbase of nameless red-carpet attendees that he’ll always remember as the Marky Mark that he forgot because he was too nice to ever be friendly and that’s after he was rude (friendly)! It just goes to show that when you start in one place, you’ll stay in the same place and go on an incredible journey!